I want to take a moment to wish a happy Thanksgiving to everyone in the Warrendale neighborhood and beyond. I pray that this day brings the best of everything to you and your family. The Warrendale (Detroit) Blog will be back in earnest starting Monday, February 1, 2016. For anyone who didn't know, my day job is as an insurance agent. 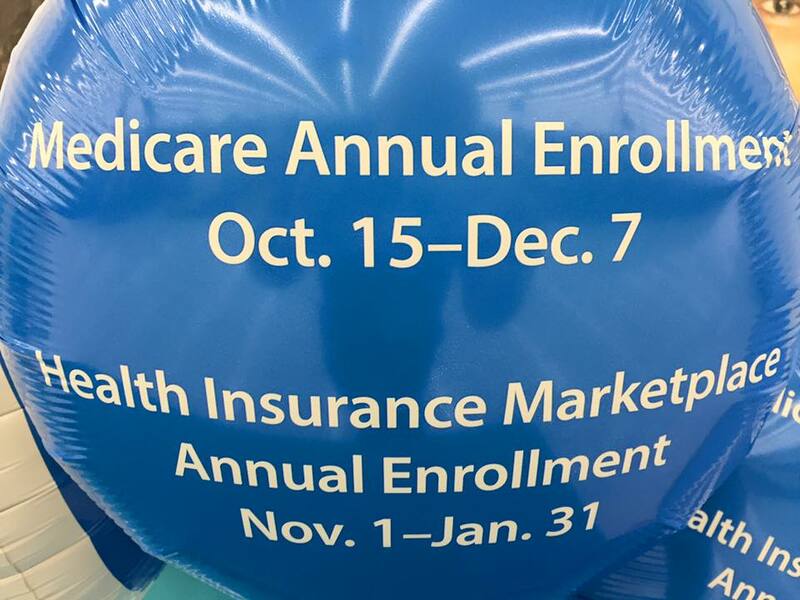 Specifically, I help consumers and small businesses with life and health insurance. 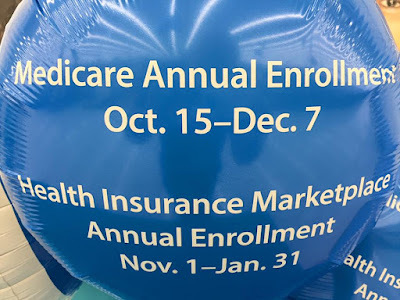 The entire nation is currently in the middle of both Medicare Annual Enrollment (through December 7) as well as open enrollment for everyone under age 65 who gets their insurance through the federal marketplace. This means that I'm currently working 12 - 14 hours a day, six days a week and have been for a few weeks now. This schedule really does not permit me to blog with any degree of frequency. Therefore, I am putting this blog on hold until February. I look forward to being back then with lots of news and analysis about the Warrendale neighborhood. Retired brain surgeon and Republican presidential candidate, Dr. Ben Carson, has been at the center a media firestorm in recent weeks. Much of it centers over details from his past, such as questions as to whether or not the story that he once stabbed a man as a teenager is true. I don't normally discuss presidential politics on this blog. 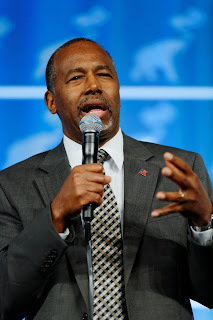 While Dr. Carson isn't from the Warrendale neighborhood, he is from Detroit. There is at least one portion of this scandal that I feel an overwhelming urge to opine about. That is this: You know someone is from Detroit when them not stabbing another person is the basis for a presidential scandal. And that, quite frankly, is all that I feel needs to be said about this matter.